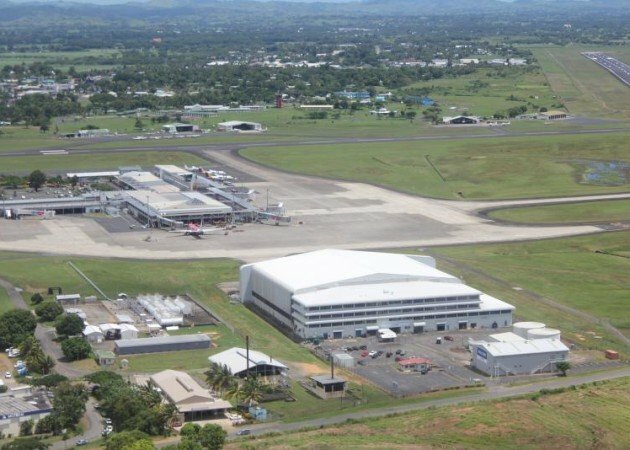 Extreme heat, high rainfall and strong winds have been an issue for Fiji and finding a product for their very important airport has been an issue up until Modern Maintenance Products specified Noxyde. Flexibility was also needed by the Airport officials as the buildings move with the high winds and numerous cyclones that move through the area and Noxyde will flex up to 200%. If you want proof of that then watch this video. 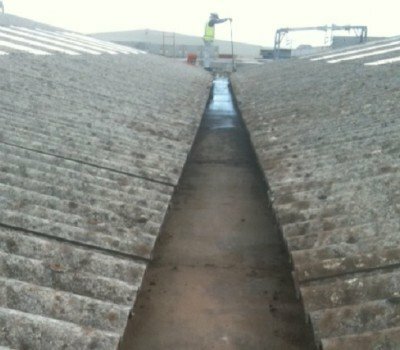 Two thick roof coatings were applied which is all that is generally required to achieve the minimum dry film build and this can often be completed in one single day, which greatly reduces costs of travel and labour. This durable coating has been has proven to be the best roof coating used and is withstanding the extreme climate with ease. Noyyde is very versatile and extremely effective as a roof coating or a cover for a substrate. Noxyde has an excellent UV resistance and can tolerate high salt laden environments indefinitely especially in areas that are not washed by rain regularly. Noxyde suits the severe coastal conditions found in New Zealand and combined with the high rainfall we get, makes Noxyde very sort after as a roof coatings to architects and designers alike. 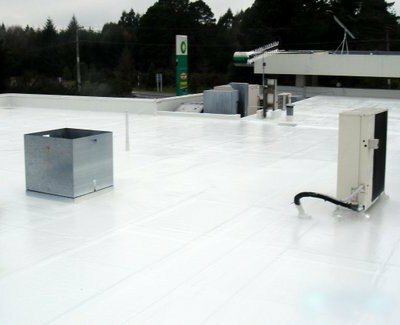 The product has one of the longest recorded performances histories overseas at nearly 40 years of being used as a waterproofing system and as a roof coating. 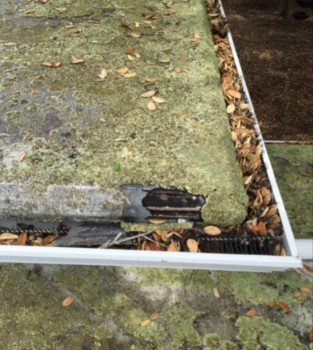 The coating has kept its film build and flexibility and is still fully intact after 40 years as a roof coating. Our roof coating product Noxyde is a single component, water-based roof coating that has very low VOC’s, no odour and is completely safe to use in nearly all applications. The recommended application method is by airless spray, and Noxyde has a dry fall factor of 20 metres when applied in sensitive areas. As a roof coating it can also be applied directly to a metal roof, or a metal substrate as the product is self priming and contains an amazing 20% anti-corrosion pigments. 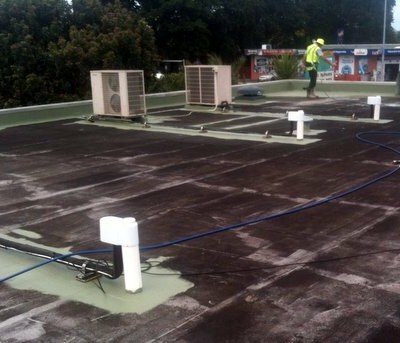 Two thick roof coatings is generally all that is required to achieve the minimum dry film build and this can often be completed in one single day, which greatly reduces costs of travel and labour. The manufacturers recommend a minimum preparation such as water blasting the roof first with a 5000psi rotary head and maybe some power tool cleaning to remove loose debris is all that is required before application. 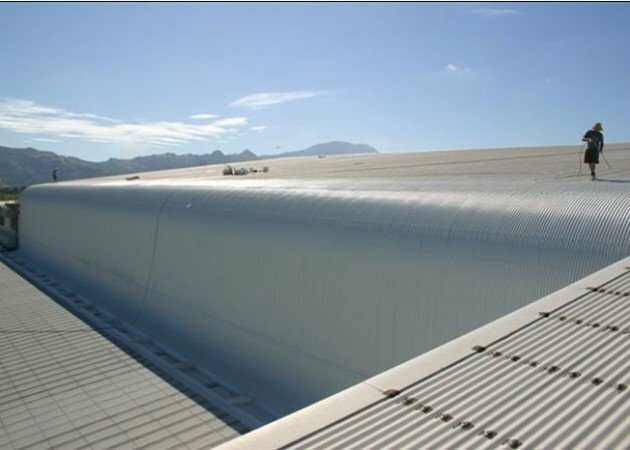 For large steel structures Noxyde will encapsulate the surface with a thick seamless, anti-corrosive, waterproof membrane, that will remain flexible indefinitely with 200% elongation. The coating will move, expand and contract with the structure eliminating cracked coatings that allow moisture ingression to continue the corrosion process.